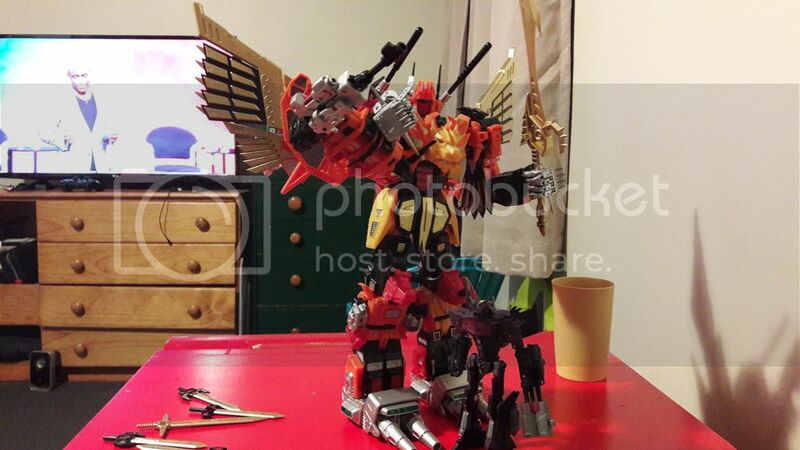 What version of Predaking is that ? Stumbled upon an awesome little place in Canada called Cherry Bomb Toys. They have a bunch of retro toy displays along with some current stuff. It was pretty much nostalgia heaven for me. This has been a very big time for me. Starting to really push for victory in my collection. A very expensive time but worth it. Then these mint Decepticons, As usual, no flap crease all in minty condition. Astrotrain was very hard to get in that condition and cost the most. Then these 2. 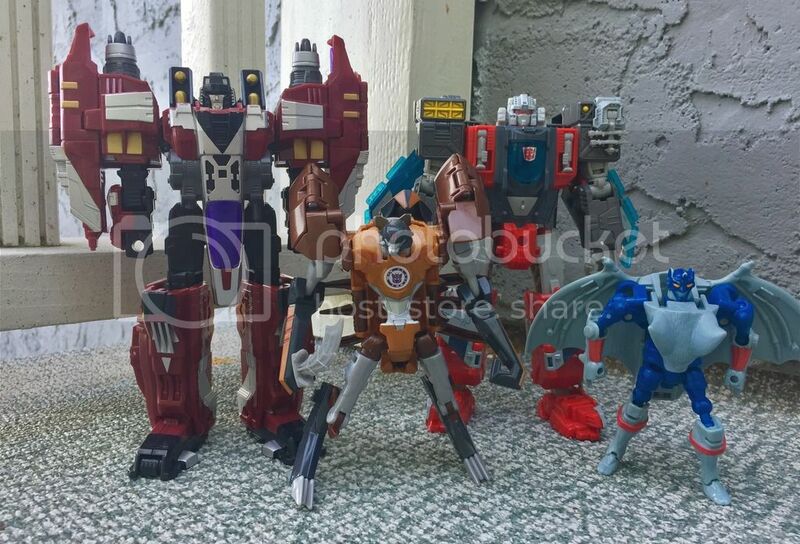 Rodimus was verrry expensive but is so mint. Love it. Very hard to find one without a flap crease or a collapsed bubble. Then a sealed Scavenger to complete my sealed individual constructicons to go with my mint unused devy giftset. 2 years to put that all together. A sealed Blast off. I now only need a Vortex and that all is the combaticons individually done and the G.I.G giftset. And then I finally sealed the deal on the holy grail. This could have got me another car, but it is so so mint. 1 adult owner from the eighties, stickers applied and just left there in the box since. Seriously winning with this. Feast your eyes. Time to knuckle down to my outstanding giftsets and a few other 87s. [quote="iceman"]This has been a very big time for me. I hope I can complete it... Into my 3rd year now and other aspects of life are starting to show their need for attention. Go on then, was it about robots or humans? Amalgamous wrote: Go on then, was it about robots or humans? Hoping to catch it when I'm in Wellington over the weekend. I don't know why though, I'm not very interested in it. I think I just want to be part of the discussion. Got KO's of Masterpiece Tracks and Smokescreen today. Cost $70 for both and only took a week to get here from China. Still, looks great! Gonna mess around with it now but in the meantime have a couple of photos from me to you. 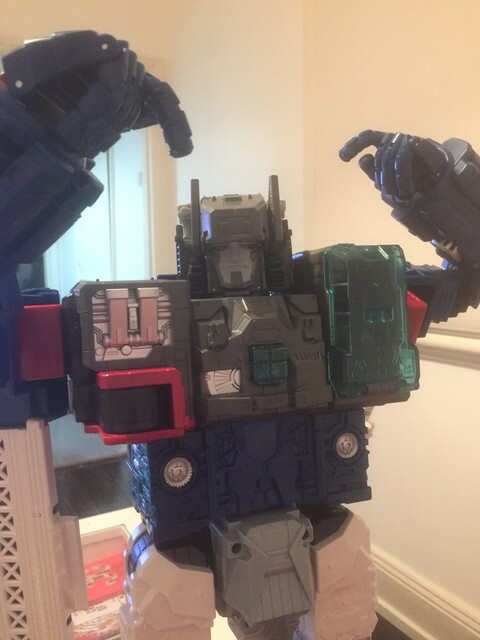 Who cost $99 and basically single handedly ruined Chris' break from collectable robots? iceman wrote: This has been a very big time for me.